I love apples! My favorite are Gala apples. They are crunchy, sweet and oh so juicy! A cold, fresh Gala apple has to be one of the best things in the world! 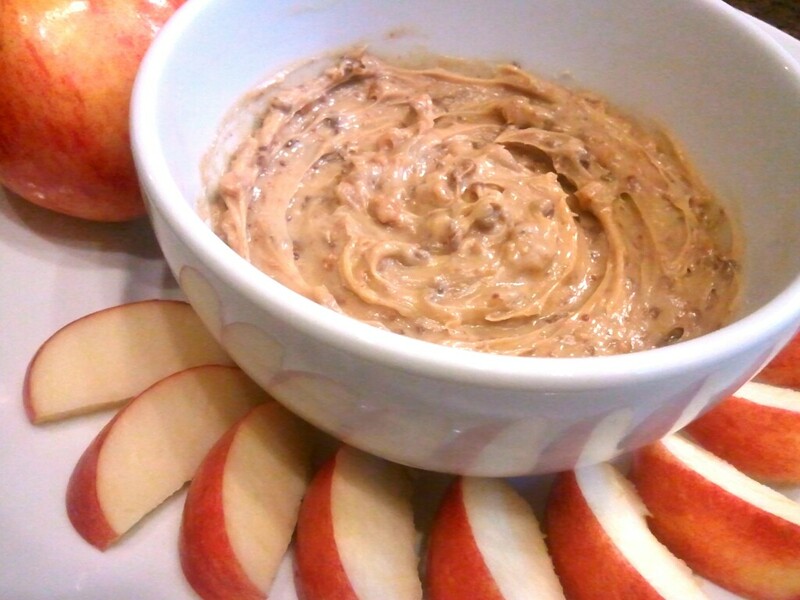 So when my friend introduced me to this sinfully delicious dip that goes with apples, I was ecstatic! About a year ago I was in Utah running a half marathon with my friend, and she also had been introduced to this dip. The day after we ran the race, we sat around and ate this dip and talked about how we just ran 13.1 miles, calories were non-existent as far as we were concerned. It was heaven. This dip is super easy to make and everyone loves it. So dig in! Go find your favorite apple and start dipping!